Many kids have warts — about 10 percent, according to the American Academy of Pediatrics. But just because they’re a relatively common childhood ailment, that doesn’t make them any easier to deal with, especially for your child. 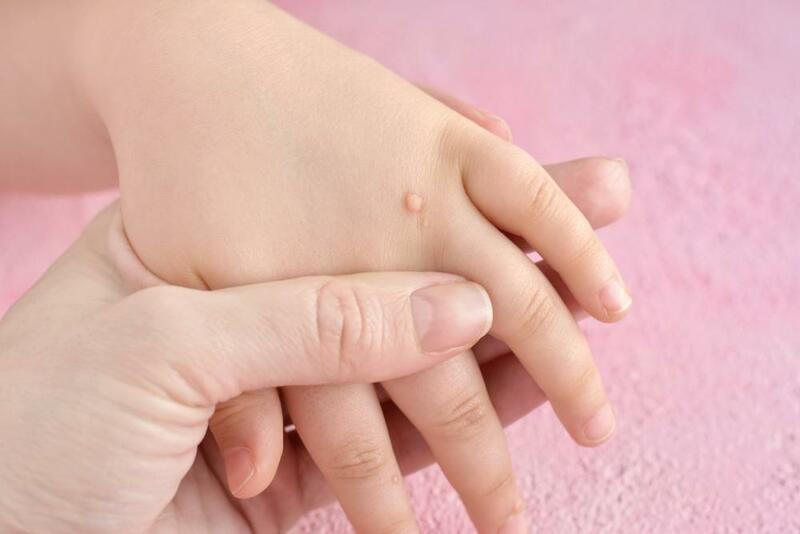 Warts can cause embarrassment, especially when a child has several visible warts. They can also catch on clothing and other items, causing tearing and bleeding. Plus, warts are contagious, which means they can easily be passed from one person to another. Luckily, warts can easily be treated by a medical professional. Anyone can develop warts. They’re caused by a very common virus — the human papillomavirus (HPV), a very large family of viruses that can infect us in different ways and in different areas of our bodies. The virus is picked up simply by coming in contact with an infected surface, with the virus typically entering through a tiny cut or break in the skin. The virus can easily set up shop in something as simple as a tiny splinter opening or a hangnail. 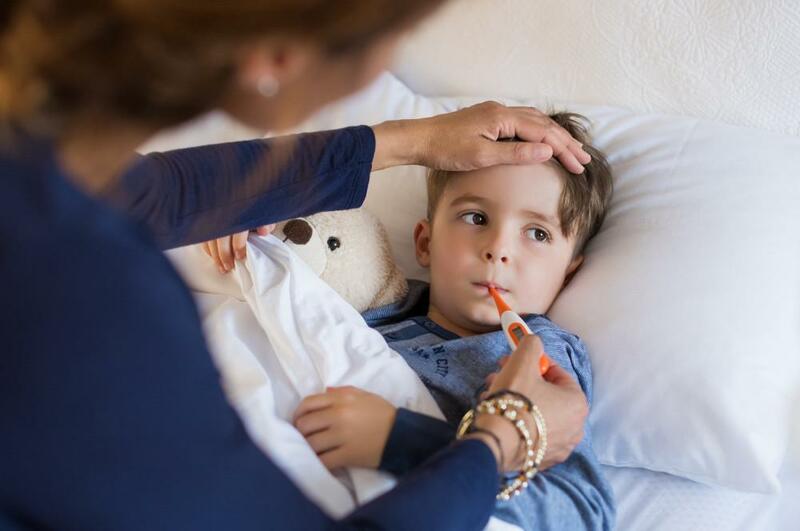 Once the virus is inside your child, it roots itself in the deeper layers of skin. Then the virus grows toward the surface of the skin, finally breaking through and forming the lump or growth we can see. Not everyone who comes in contact with HPV will go on to develop warts. It all depends on how your immune system reacts in the presence of the virus. Some people’s immune systems are able to fight off the virus successfully, while in others, the virus will enter the body and grow and multiply, forming a wart. Warts can appear pinkish, scaly, or rough, and some may have tiny dots inside them, caused by the presence of very tiny blood vessels. Sometimes, a wart will multiply under the skin, causing multiple growths. Although some warts may go away on their own, they can still cause embarrassment, discomfort, and bleeding. It may be tempting to treat your child’s warts with over-the-counter preparations or other “DIY” techniques, but the fact is, while some products may eliminate the part of the wart you see, none of the products you can buy in a drugstore are designed to penetrate to the deep root of the wart. Which means even though you may think it’s gone, the wart can still come back — and spread to other areas as well. What’s more, many of these over-the-counter products are very harsh and can cause burning and permanent scars. For these reasons, you should never seek to treat a wart on your own. 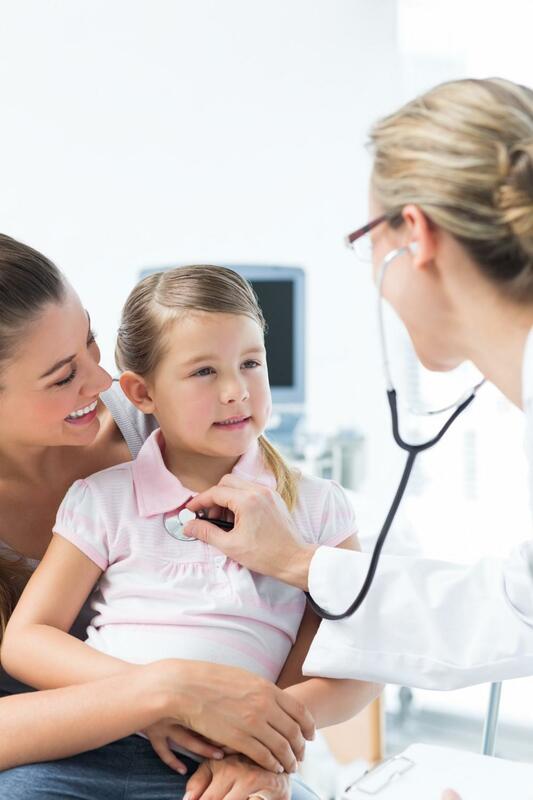 Your child’s treatment will be based on his or her age, medical needs, and other factors to ensure the best possible outcome. Warts may seem commonplace, but they can cause a lot of embarrassment and discomfort, and sometimes can even spread. 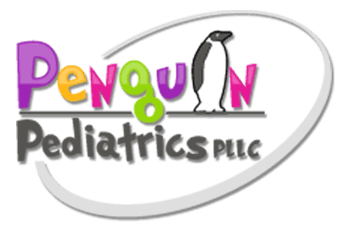 At Penguin Pediatrics PLLC, we can help your child eliminate ugly warts once and for all. 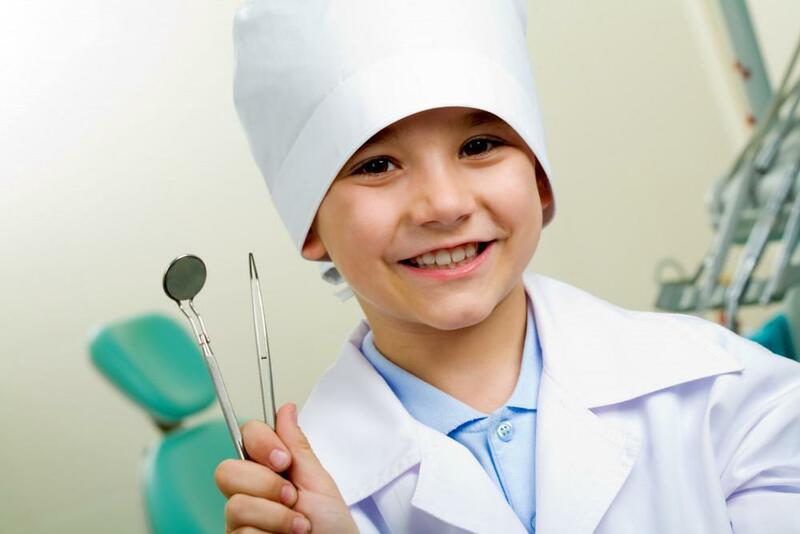 To get your child the treatment they need, book an appointment online today. 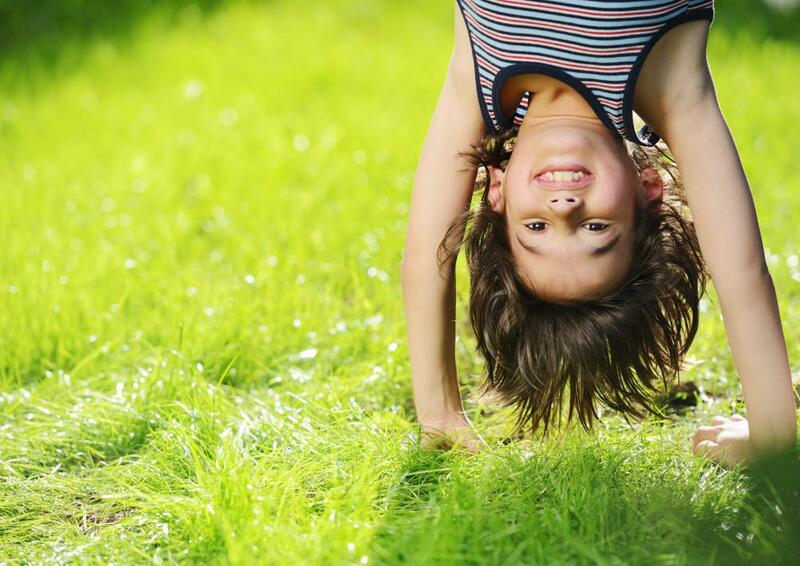 Is you child at risk for type 2 diabetes? November is National Diabetes Awareness month and a good time to learn more about this chronic disease.